This is a sponsored conversation written by me on behalf of Hamilton Beach. The opinions and text are all mine. If you think slow cookers are just for pot roast or soup … think again! 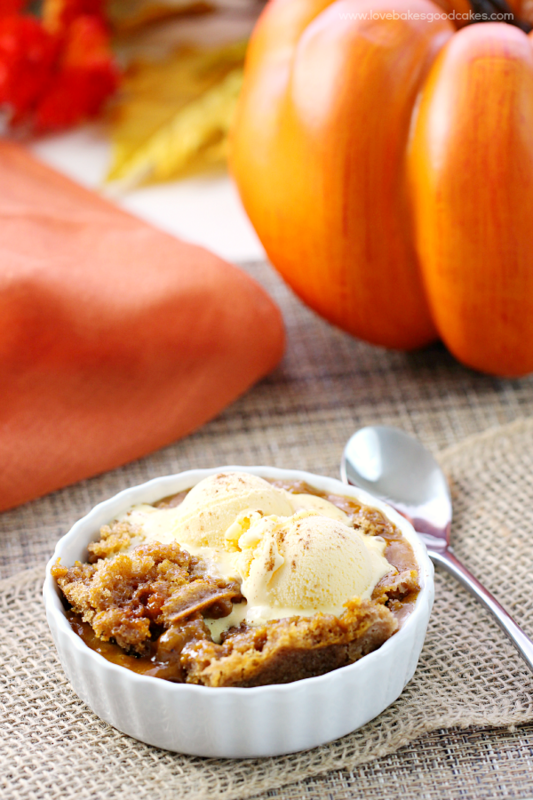 You can easily make this Slow Cooker Pumpkin Spice Lava Cake! Maybe you have heard of Chocolate Lave Cake – I decided to give it a seasonal spin with plenty of pumpkin and spice! The best part – it’s as easy as mixing a few a few ingredients to get this amazing Slow Cooker Pumpkin Spice Lava Cake as the result! You can use any spice cake mix you like, this brand just happens to be the only one I could find in my store that day. I found the Nestle Pumpkin Spice morsels at Walmart – and they are seasonal, so don’t wait too long to grab a bag or two! I found the Pumpkin Spice Jello pudding mix at Walmart also – and it’s seasonal too! Both products were on the big baking display in the main aisle (action alley), not the regular baking aisle. For this recipe, I used the Hamilton Beach Programmable Stay or Go Slow Cooker, 6-Quart . Hamilton Beach knows how important it is for families to share meals together and a slow cooker makes preparing it stress-free and hands-off. The more active our families get, the more indispensable our slow cooker becomes. Whether you’re hosting a party or simply making dinner on a hectic weeknight, a slow cooker gives you amazing ways to cook with convenience and simplicity. 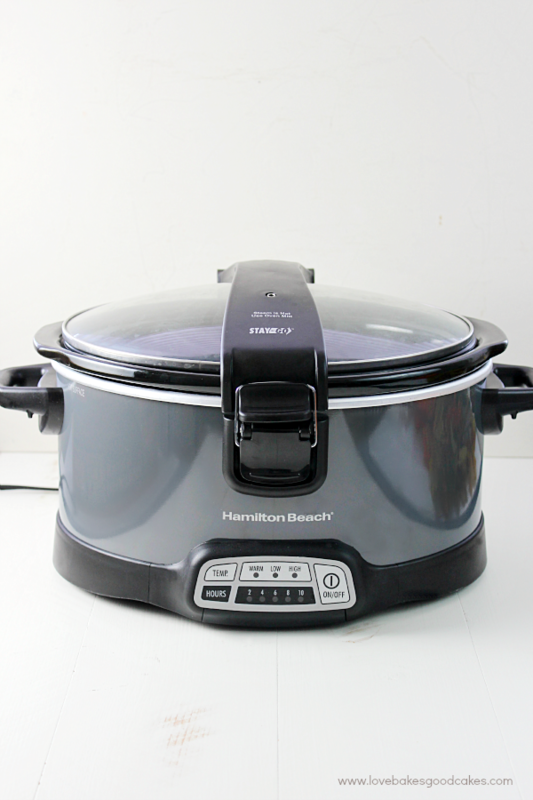 The Hamilton Beach Programmable Stay or Go Slow Cooker, 6-Quart is perfect for the cook who is busy all day but wants a home-cooked meal at night! As you can see from this post, it works great for dessert too! Having a slow cooker is the answer when you want dinner or dessert without a lot of fuss! And with this slow cooker, technology takes a big leap forward from the outdated slow cookers found in yesterday’s kitchens. Hamilton Beach also has a FREE eCookbook with 25 Most Popular Slow Cooker Recipes – be sure to download your copy! Just an FYI, after the cooking time, this cake may appear raw in the middle – but I assure you, it is the “lava” part of this cake. Just scoop some into a bowl and top it off with a scoop of vanilla or cinnamon ice cream – that’s when it goes from good to amazing! Try to control your enthusiasm as you relish each bite! 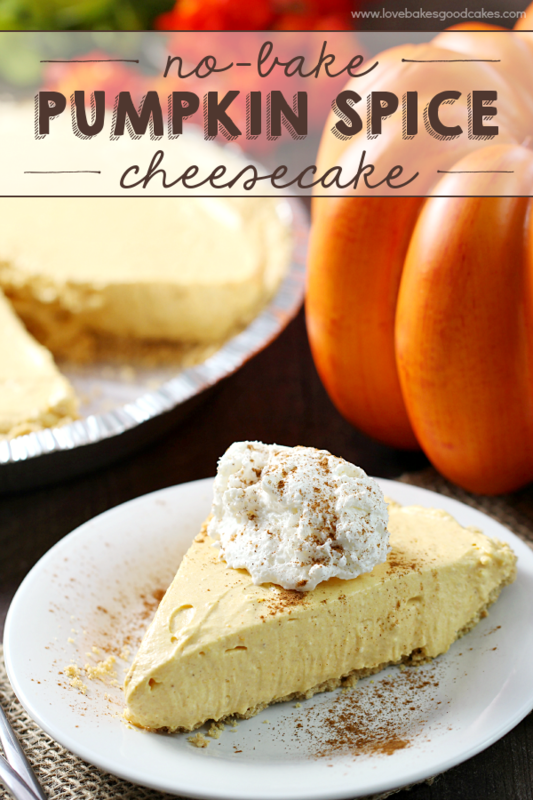 I couldn’t help but think how great this would be for Thanksgiving – and all season long! Let your slow cooker make dessert! 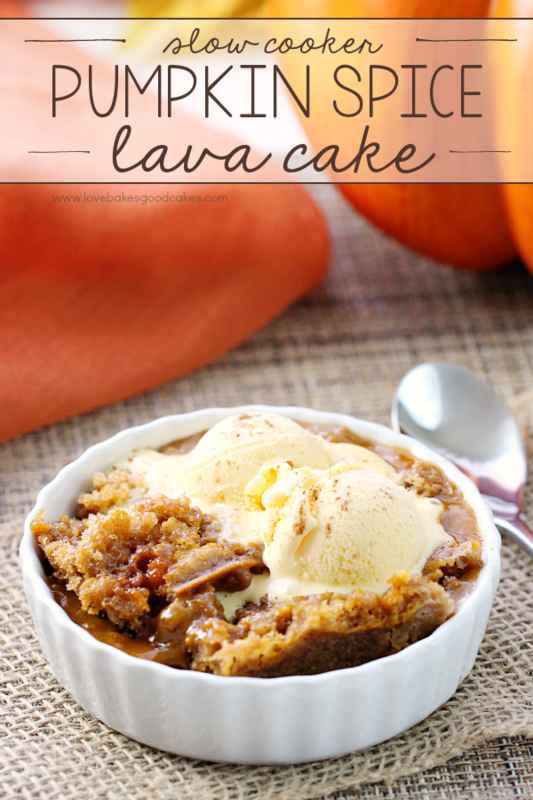 This Pumpkin Spice Lava Cake is easy and perfectly delicious for fall! Spray slow cooker crock with cooking spray and set aside. In a large bowl, combine the cake mix, water, eggs and oil; beat on low speed for 30 seconds. Beat on medium for 2 minutes. Transfer to prepared slow cooker crock. In another bowl, whisk milk and pudding mix for 2 minutes. Let stand for 2 minutes or until soft-set. Spoon over cake batter; sprinkle with pumpkin spice morsels. Cover and cook on high for 3-4 hours or until a toothpick inserted in cake portion comes out with moist crumbs. Serve warm. My friends at Hamilton Beach are giving one Love Bakes Good Cakes reader the opportunity to win a Hamilton Beach Programmable Stay or Go® 6 Quart Slow Cooker. Enter via the Rafflecopter below for a chance to win! Good luck! Have you ever tried making dessert in the slow cooker? I would love for you to leave me a comment letting me know! This recipe! Pumpkin Lava Cake sounds amazing! I am just starting to try the "freezer crockpot meal" planning. But my crockpot is from the 1980s! 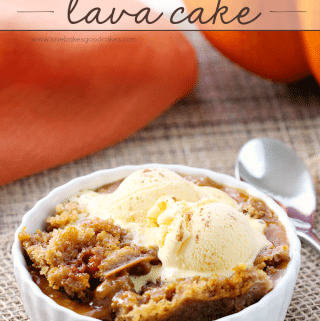 It is so unpredictable, so it would be great to win a new one, I really want to try this pumpkin spice lava desert! What a fantastic idea to use the slow cooker to free up oven space. The Pumpkin Spice Lava Cake looks delicious. 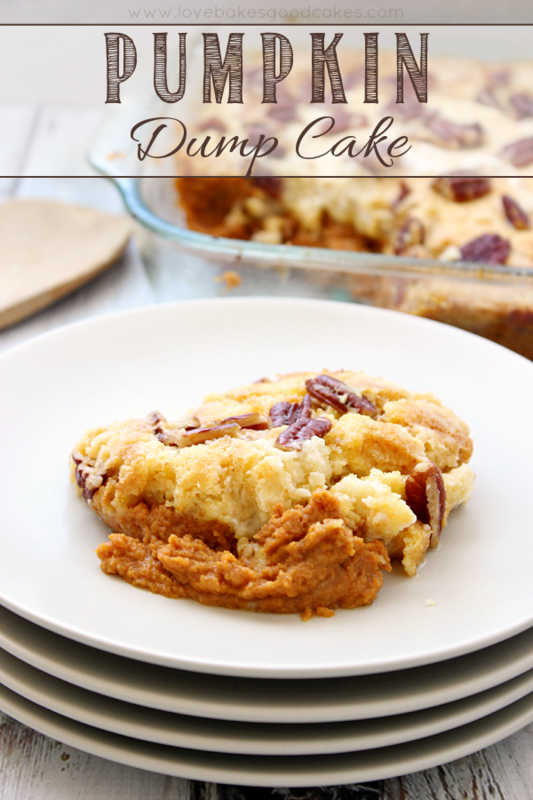 A great idea for a Thanksgiving dessert. When people are thinking about trading any type of options, they want to find what is going to give them the best return. Binary options trading is not going to cost them anymore than what they originally invest. There are other types of options that could cost them more. That looks great! I don't do crock pot desserts very often, but it is a great way to have a warm dessert without taking up valuable oven space. I made a a chocolate peanut butter cake topped with minature peanut butter cups, it was super rich but good! 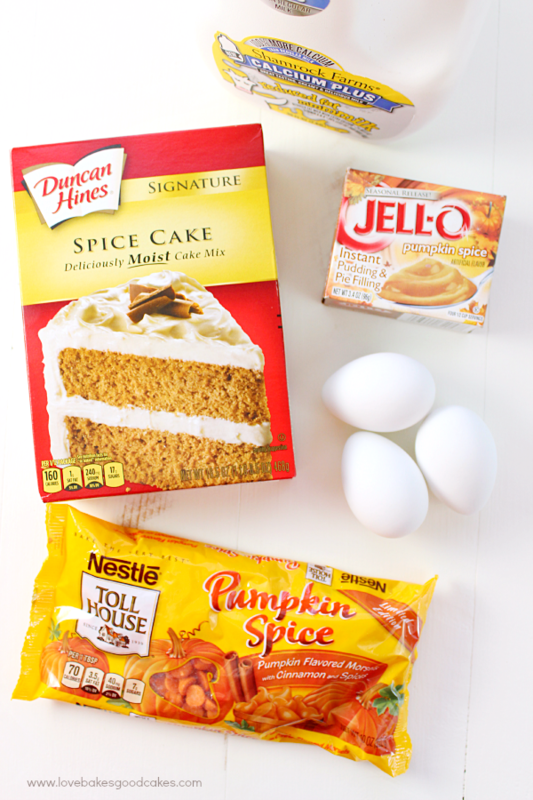 I can't wait to try this pumpkin spice lava cake. Have to say…. I love making my roasts in my crockpot. Would love the chance!! TY! I'll need to put a soup in this—or perhaps, a roast. It's cold and comfort foods are on the menu. I LOVE my crockpot! I make banana bread in it & I always receive amazing comments 🙂 It stays so moist, even after a few days, though it doesn't usually last that long. 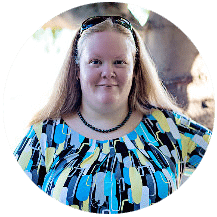 We have 5 kiddos so I would love to have a great crock pot….thank you so much for the chance! Found you from the What's Cooking, Love? Link party. This looks so good! I would make a a big batch of pasta sauce, since it's still too hot to be cooking it on the stove here! I have never tried using a slow cooker for dessert but I need to now! Your lava cake looks amazing and needs to be on my menu this week!! I seriously think I need to try this dessert! I have not make one in the slow cooker before but now I just need to try! I would love to make a Buffalo Chicken Lasagna recipe I have, but would also love to try this recipe! It looks so delicious. Thank you! 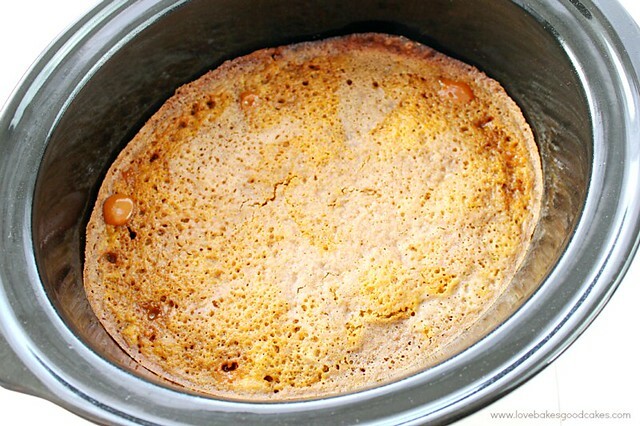 Cake in a slow cooker is about the best thing ever! This is such a great recipe! I would make a coffee pot roast with potatoes and carrots. Season with salt and pepper, add half a pot of cold or room tempt. coffee and some onion soup mix. 🙂 Slow cook. This is so good looking – I have never tried a dessert in a slow cooker so I better get on that! 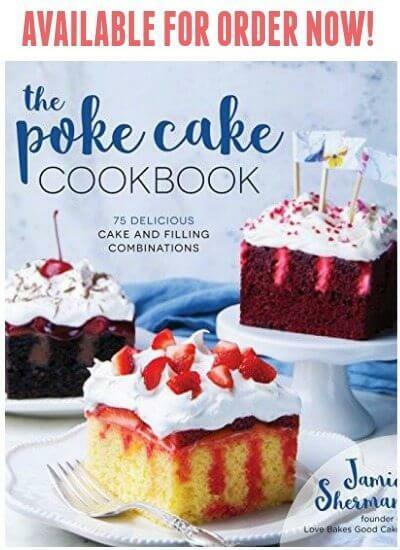 this recipe sounds great – I have never made a cake in a crock pot before but might need to try this out in the camper when traveling as I do not have an oven in it. So smart! All of this – the slow cooker, the pumpkin spice, and the lava!!! Pumpkin Lava Cake sounds amazing! I want to try this in the slow cooker…I've never made a dessert in the slow cooker. I think it's time! 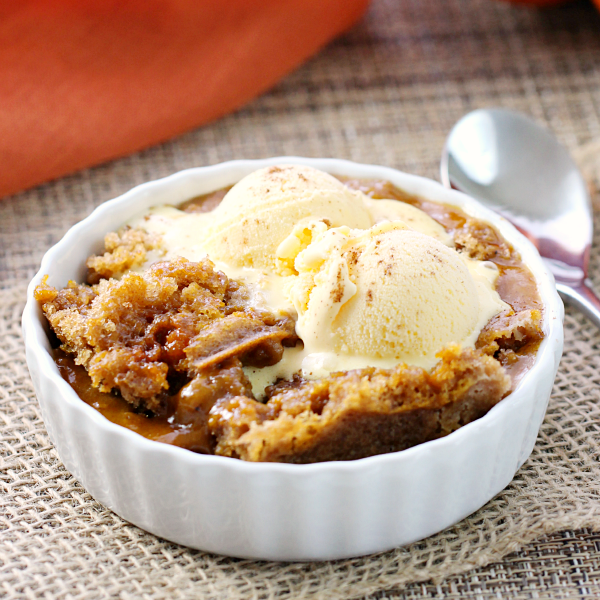 I can't wait to try your Slow Cooker Pumpkin Spice Lava Cake, it looks fantastic! Thanks so much for sharing with Full Plate Thursday and have a great weekend! That slow cooker looks awesome. And ummm hello, lava cake, made in the slow cooker, and pumpkin. The trifecta! I know this is an old post. 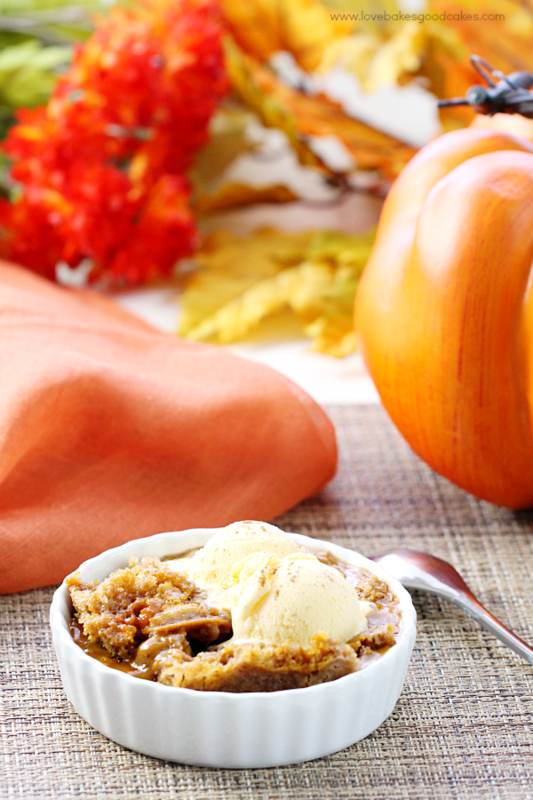 We just love pumpkin…ok it is not the fall, but it sounds good to me. I have some pumpkin pudding mix and a spice cake, but I do not have the pumpkin chips. You think the butterfinger, butterscotch, or just plain white would work best? You may not even be monitoring this site since it has be a number of years.